What a great summer we had, especially with Pastor Wayne as he helped us understand what it is to be leaders in God’s Kingdom. This month we will learn to rest in Jesus when we feel stuck in life. Miracles are abound in Christ whenever life seems impossible. Let us learn to trust Christ more, even when it seems impossible. Look for Gods presence in your situation. Amen! 激しい状況の中で (仮) "In the Heated Situation"
09-07-2014 激しい状況の中で - In a Heated Situation from New Hope Tokyo on Vimeo. 09-14-2014 私の心の目を開いてください - Open My Eyes from New Hope Tokyo on Vimeo. 手を伸ばし、触れなさい(仮) "Reach Out and Touch"
09-21-2014 手を伸ばし、イエス様に触れてみよう - Reach Out and Touch Jesus from New Hope Tokyo on Vimeo. 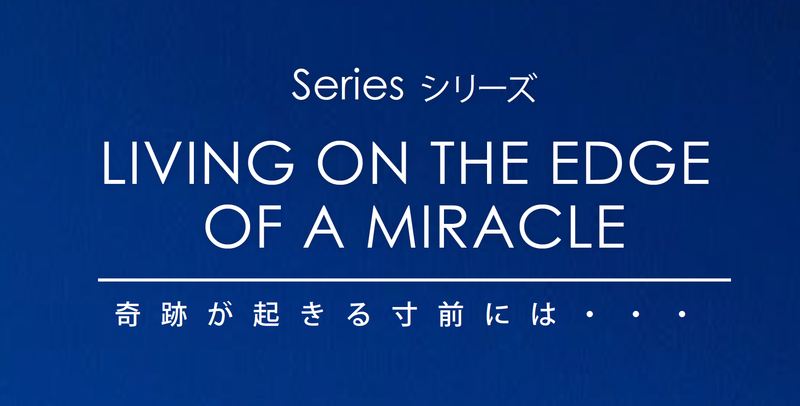 09-28-2014 神から来る力強いビジョン - God's Powerful Vision from New Hope Tokyo on Vimeo.